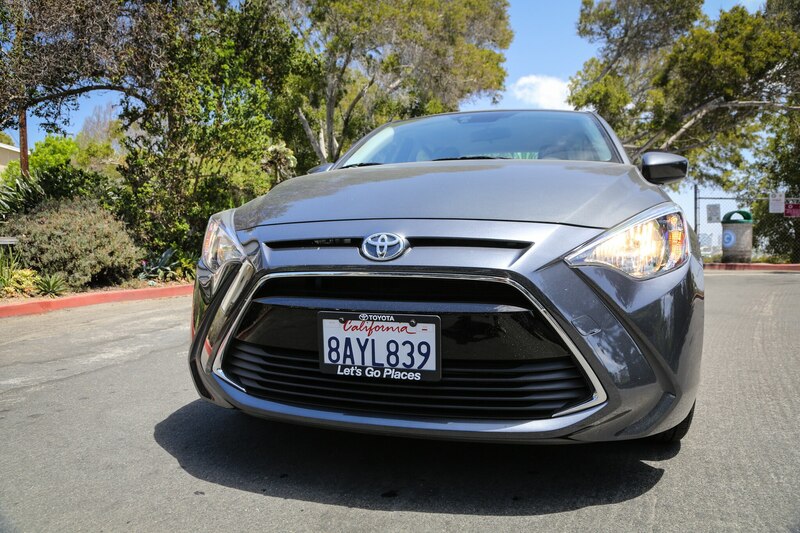 It turns out the outright death of the tiny Toyota Yaris hatchback may have been greatly exaggerated. 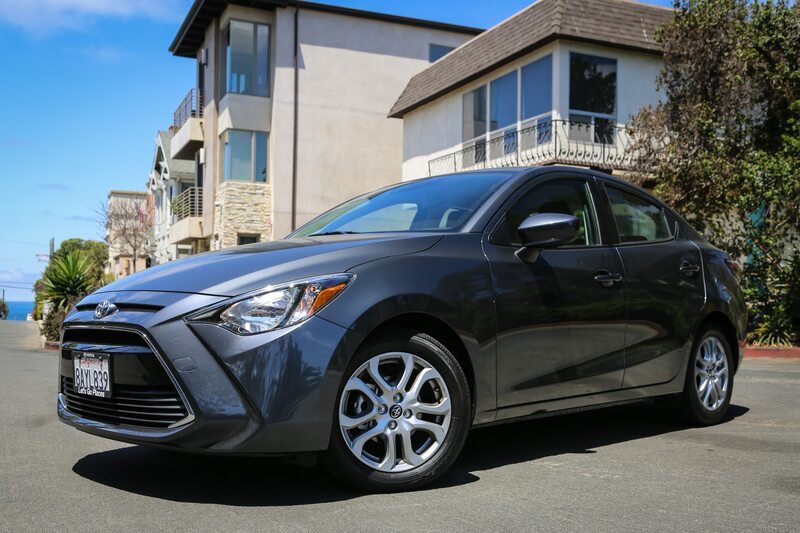 In news first reported by Car and Driver, the five-door Yaris will live on, but with a Mazda 2–based version replacing the French-built model that is set to be discontinued. 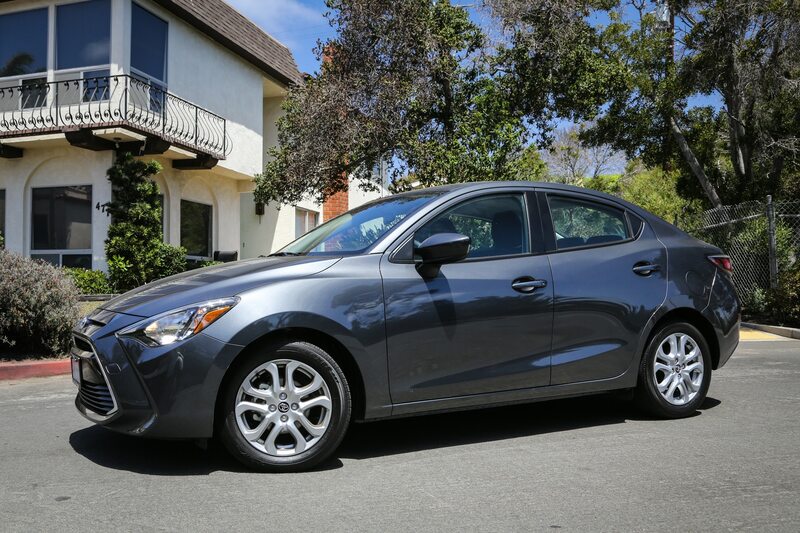 The adoption of the 2 hatchback means Mazda will supply Toyota with the full Yaris lineup; the Yaris sedan, which continues, is a rebadged Mazda 2 built in that company’s factory in Mexico, and the facility will also assemble the five-door. 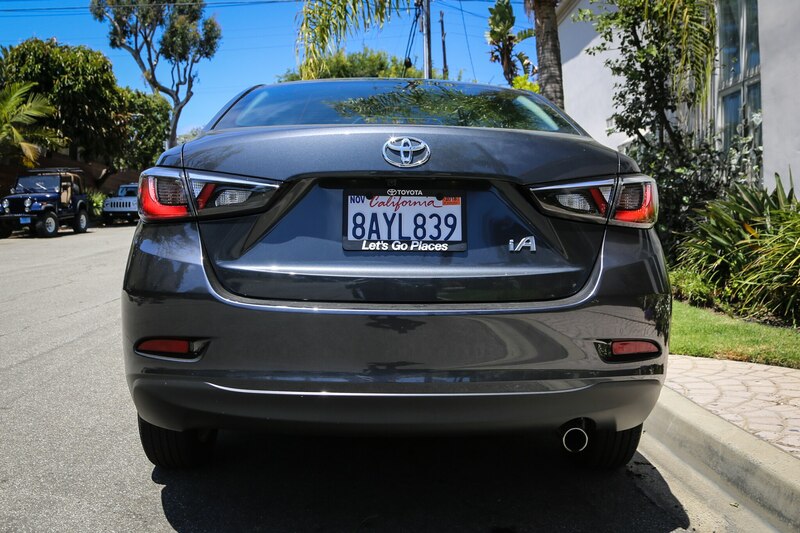 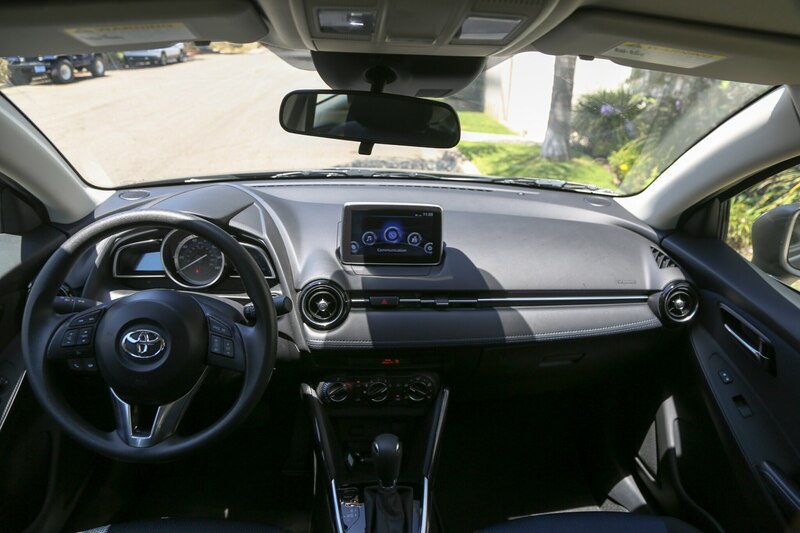 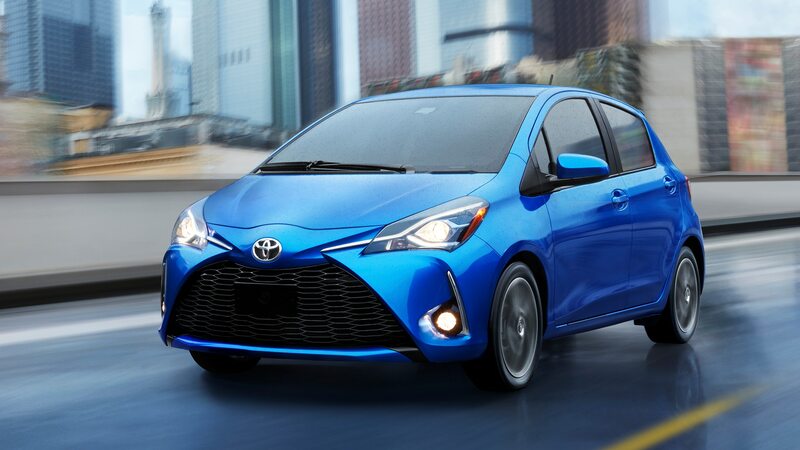 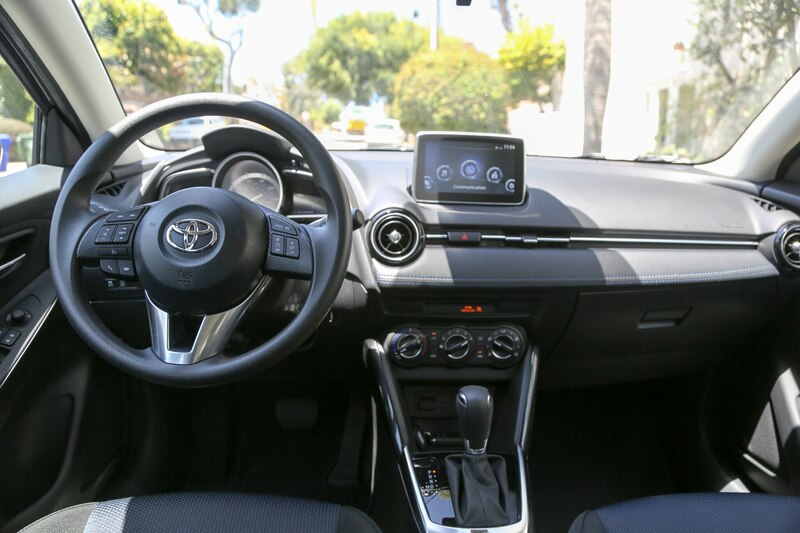 “We will not be offering a MY2019 Yaris liftback for sale in the U.S. but will continue to offer the MY2019 Yaris sedan,” Toyota confirmed to Automobile, adding, “We’re working on something new for MY2020.” The company also stated it will have an announcement to make at the New York auto show in April. 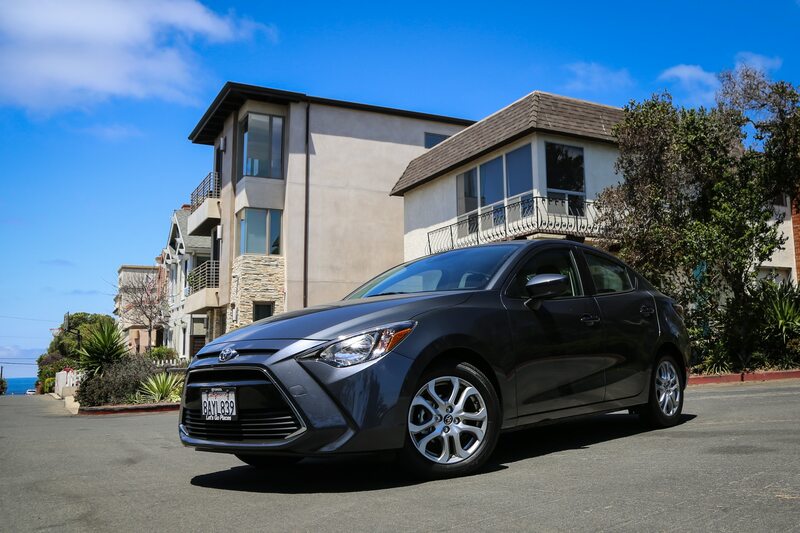 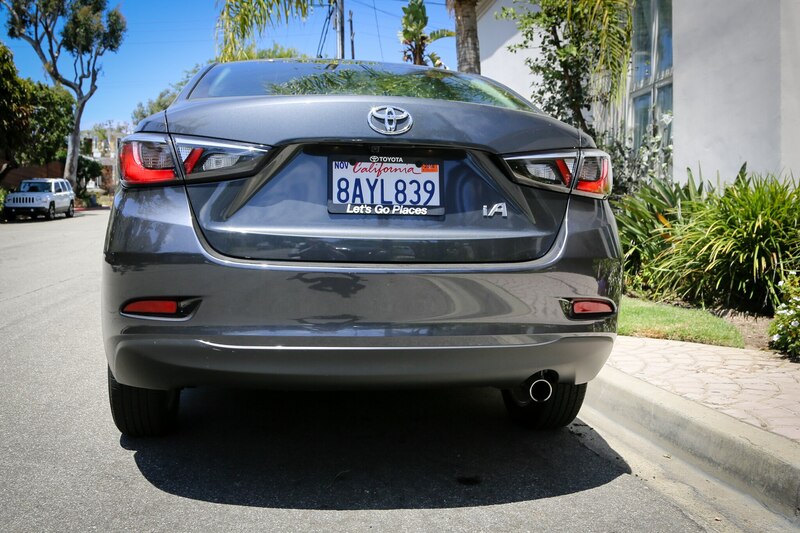 In the U.S., Toyota only sold 1,940 Yaris hatchbacks compared to 25,269 Mazda-based Toyota badged sedans in 2017. 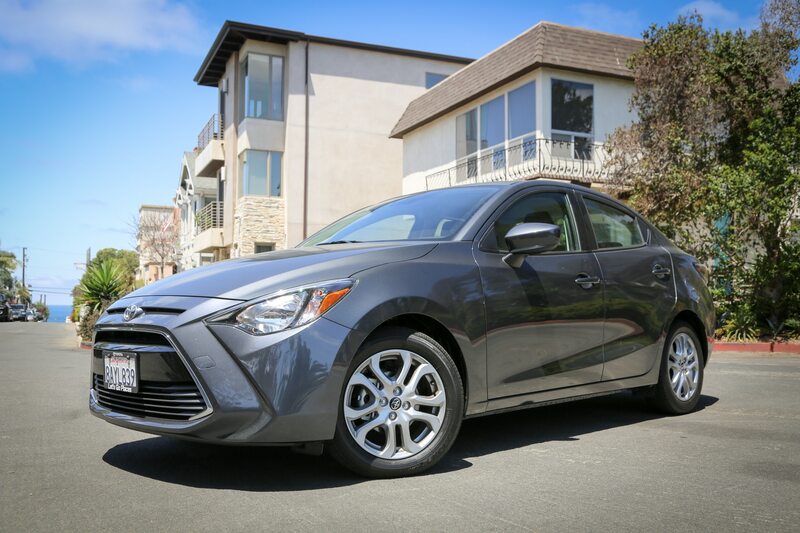 While some of that can be attributed to Americans’ aversion to hatchbacks that aren’t also SUVs, the Yaris hatch’s uncompetitive powertrain and feature set likely also were factors. 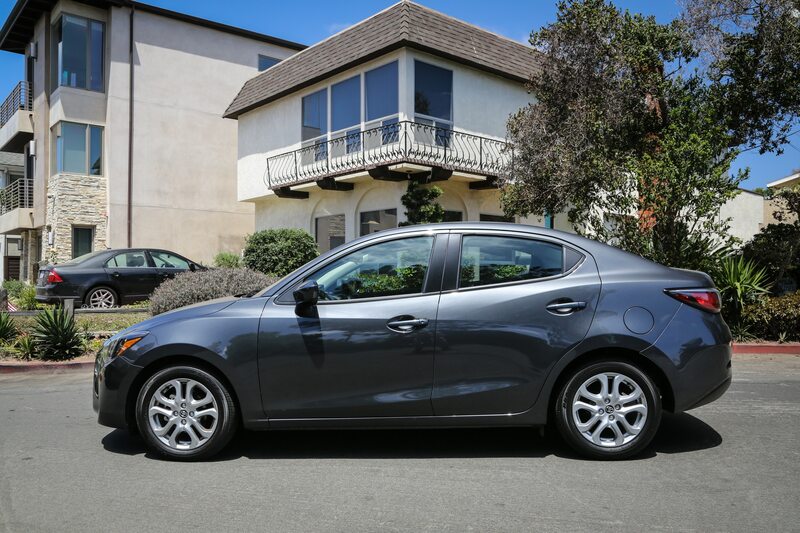 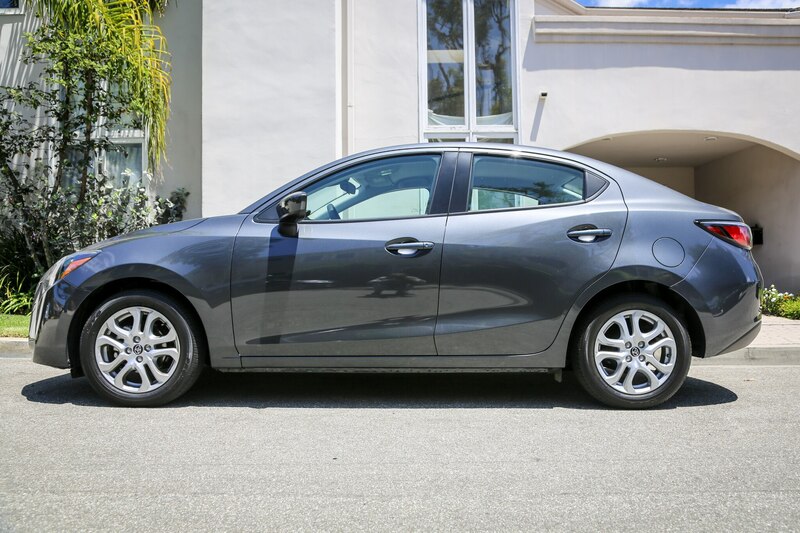 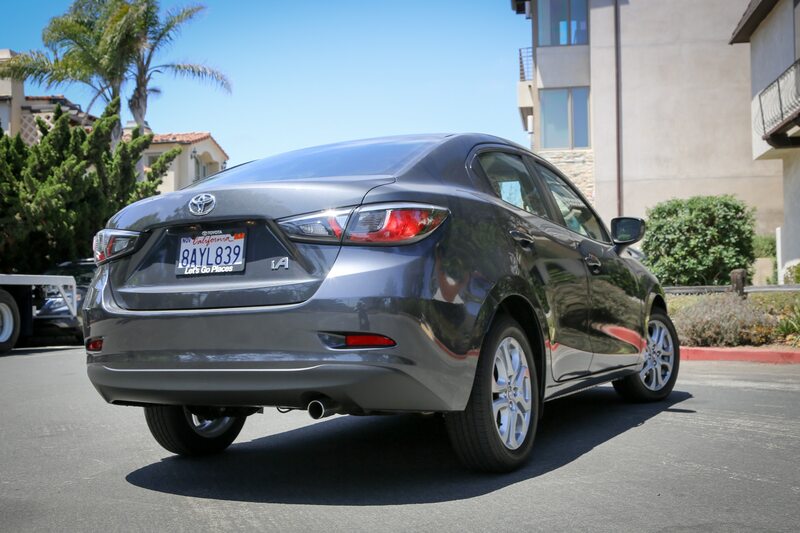 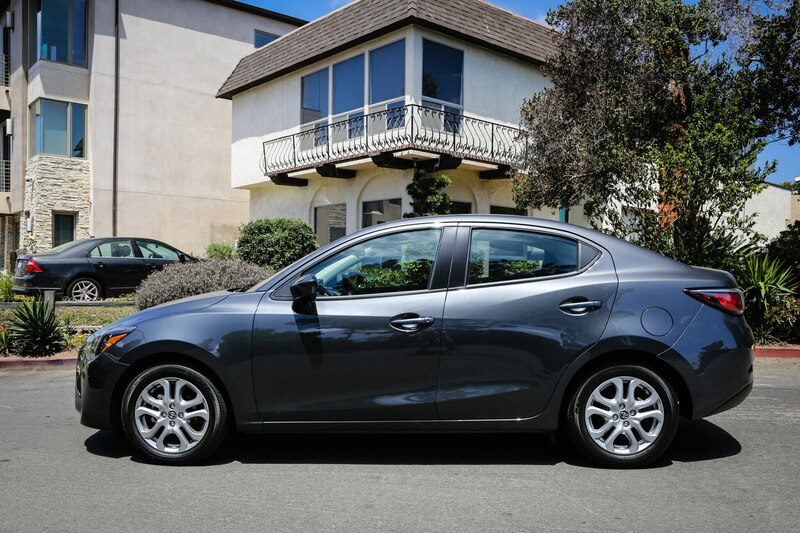 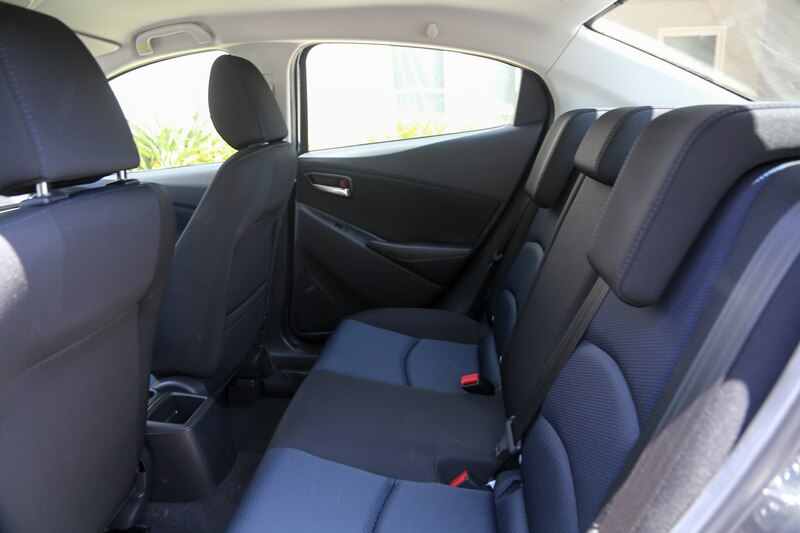 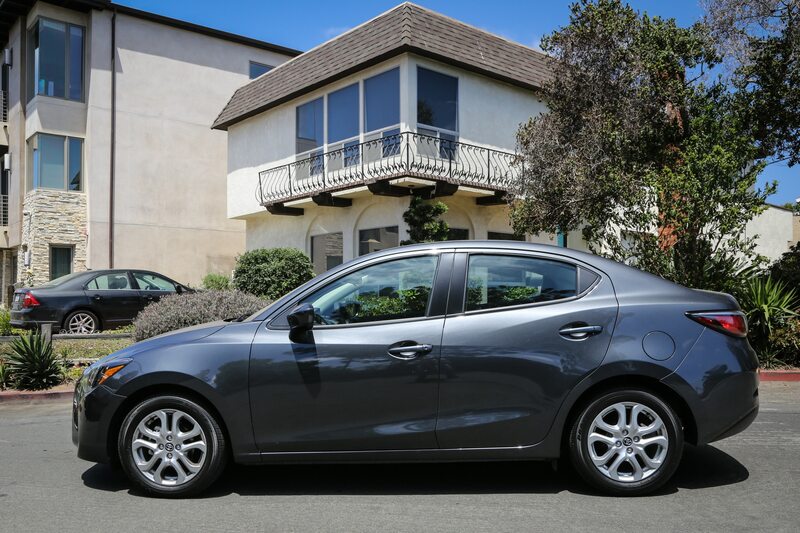 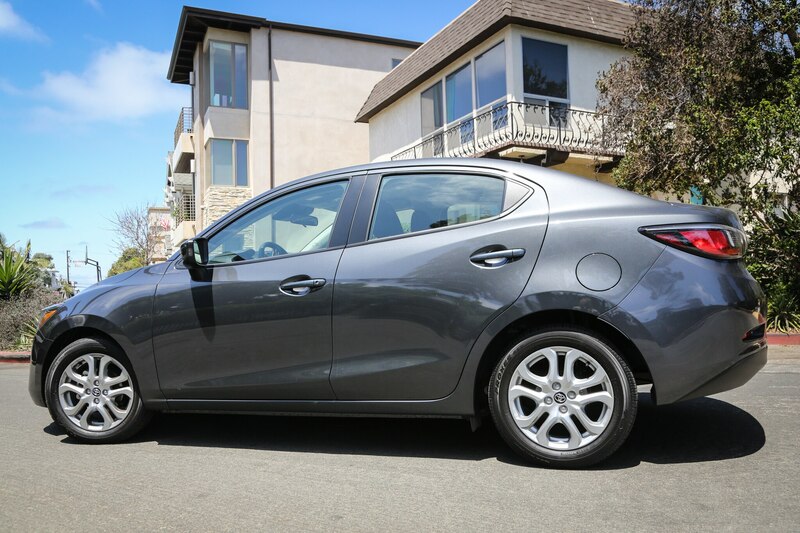 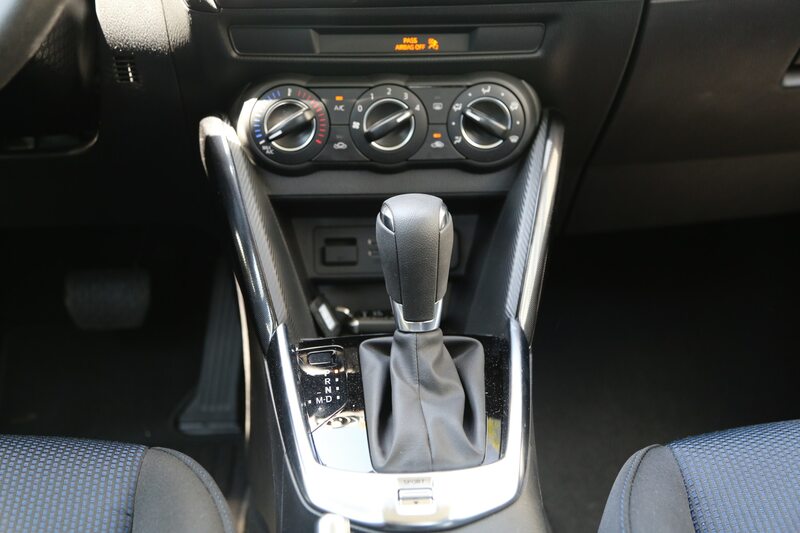 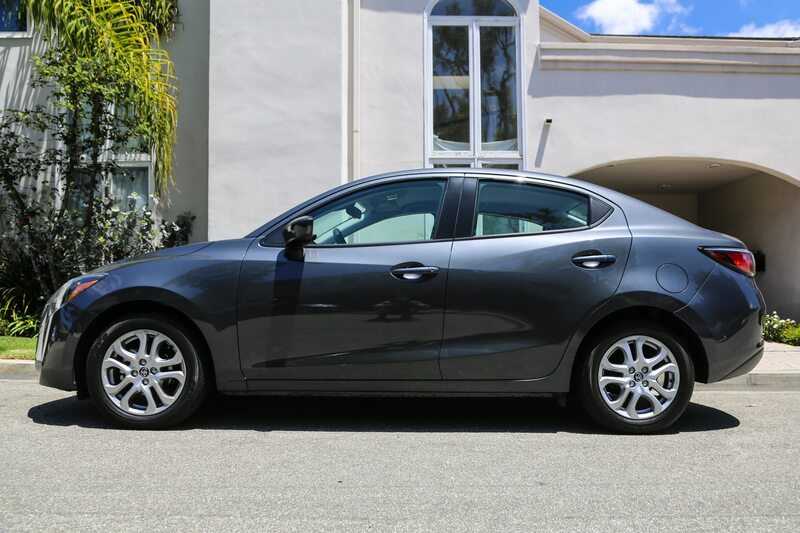 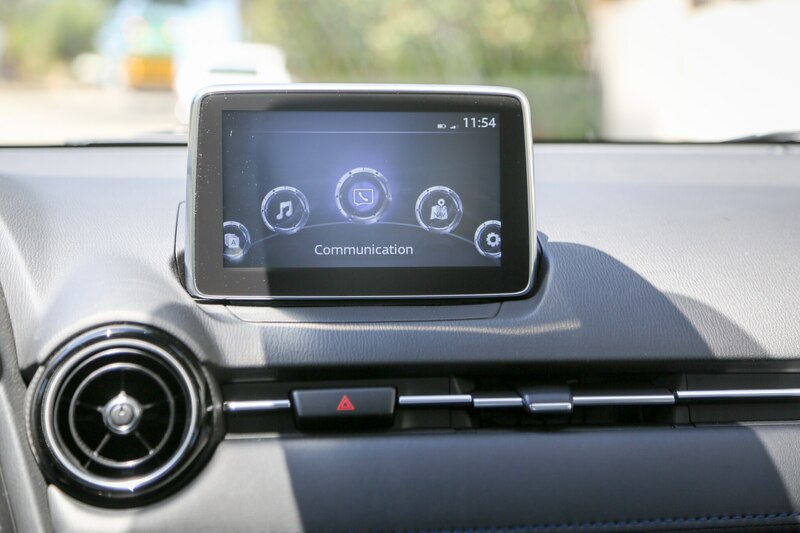 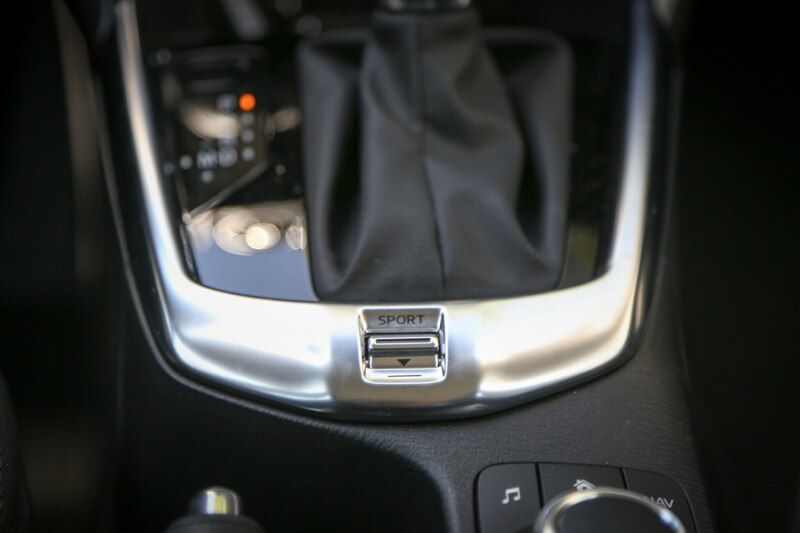 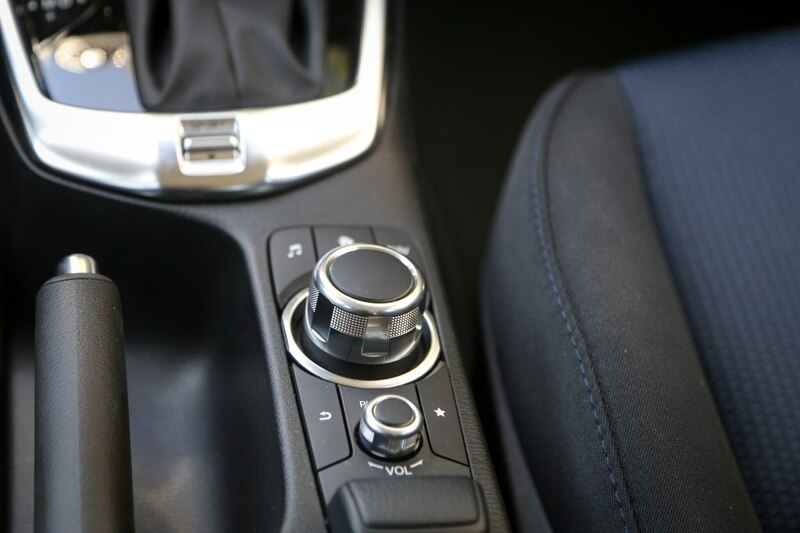 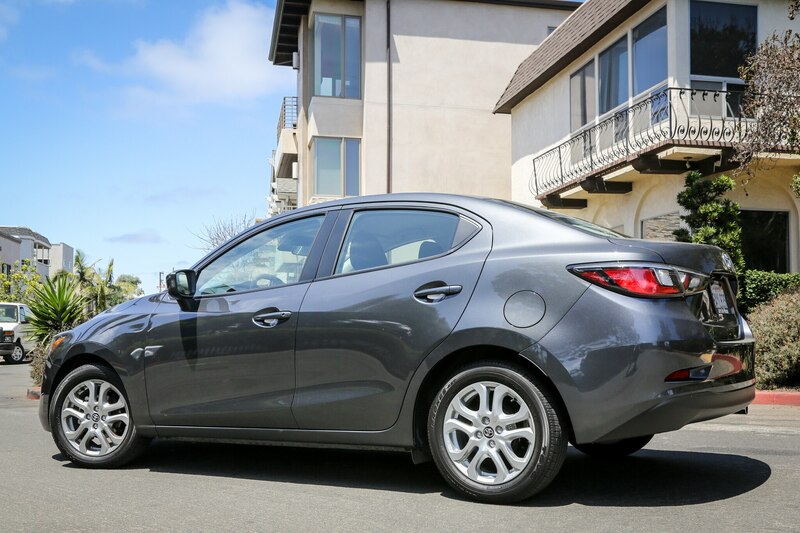 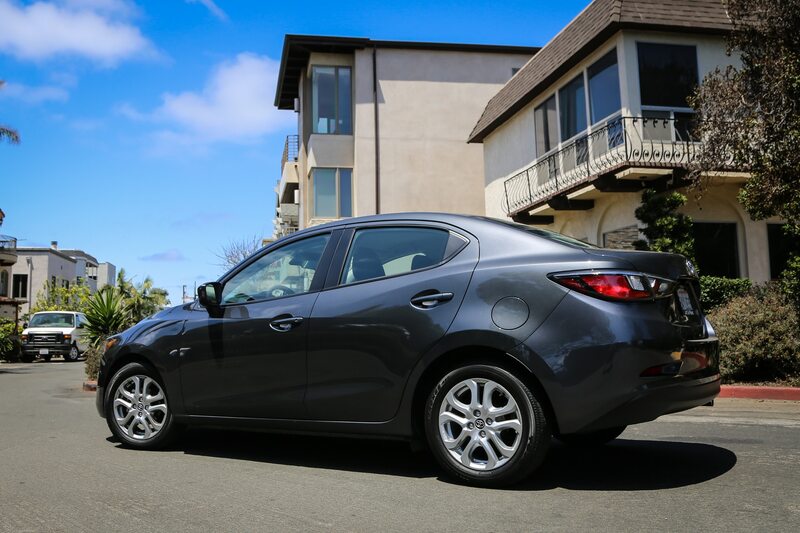 The sedan packs a peppy 1.5-liter Skyactiv Mazda four-cylinder engine with 106 horsepower and 103 lb-ft of torque hooked to a six-speed manual or six-speed automatic transmission. 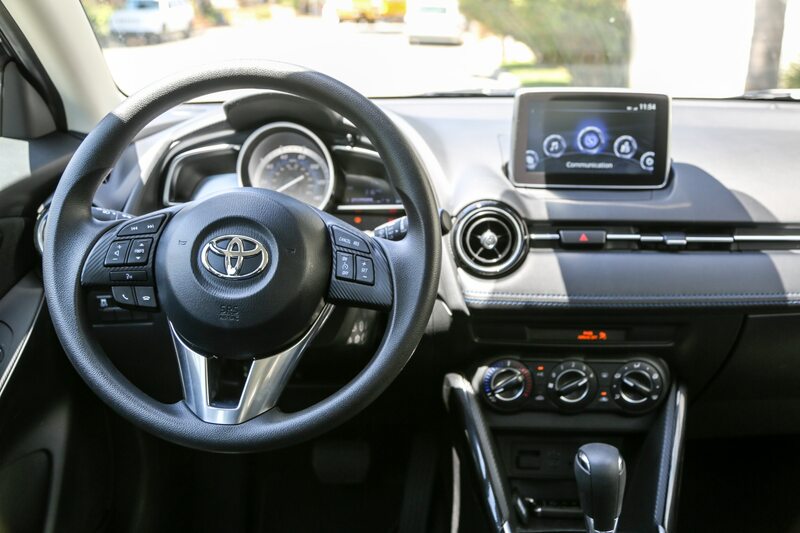 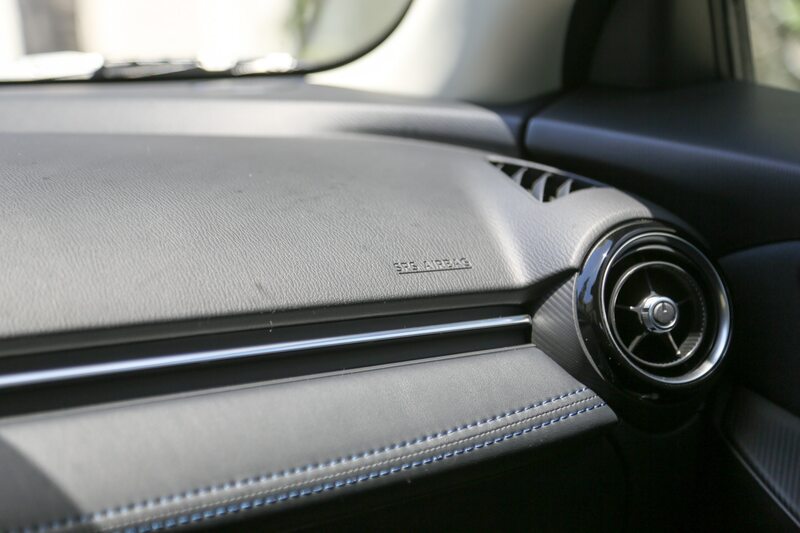 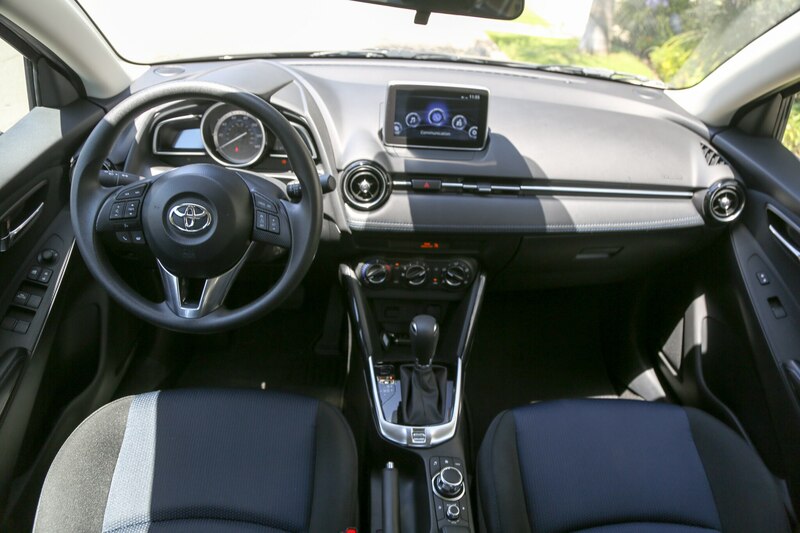 The hatch uses a grainier Toyota NR 1.5-liter four-cylinder with the same output figures, mated to outdated five-speed manual or four-speed automatic transmissions. 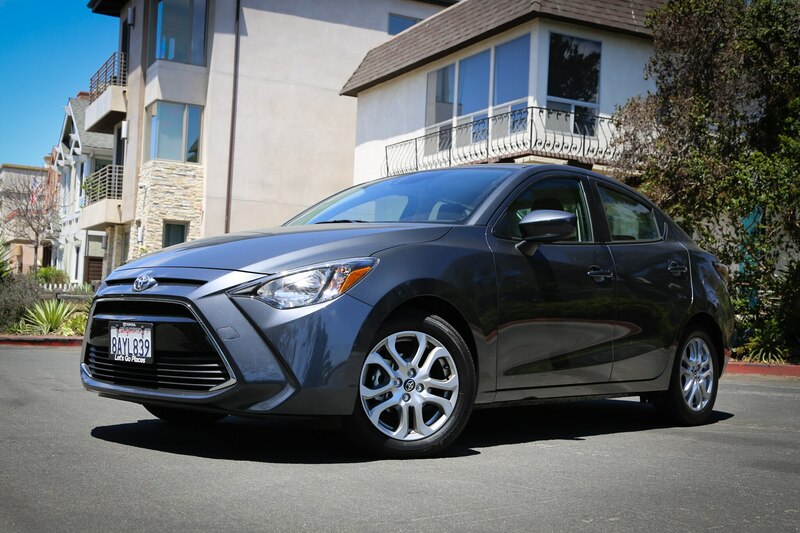 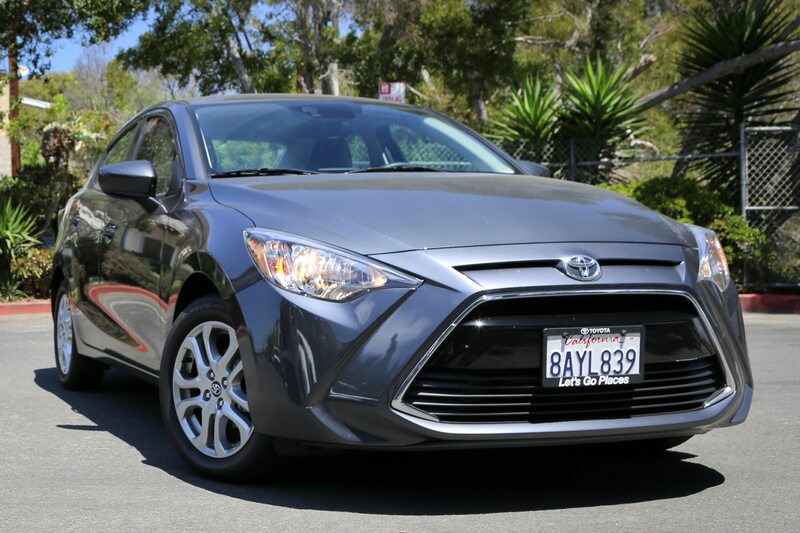 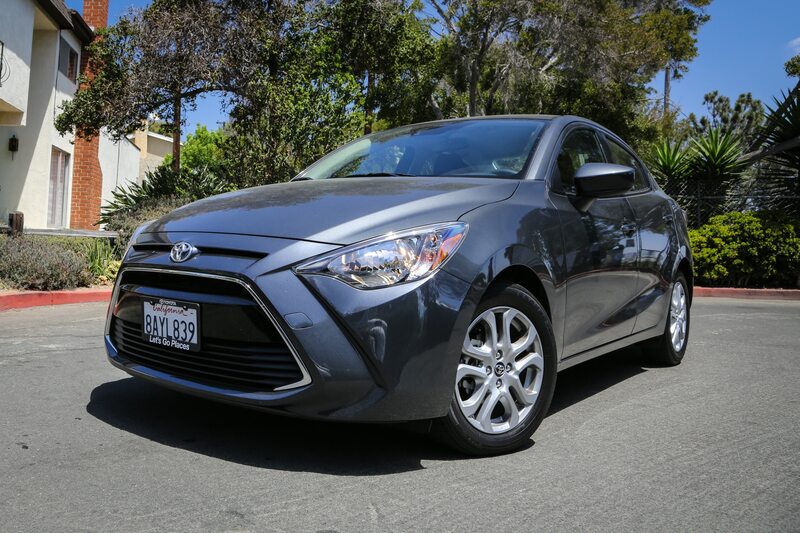 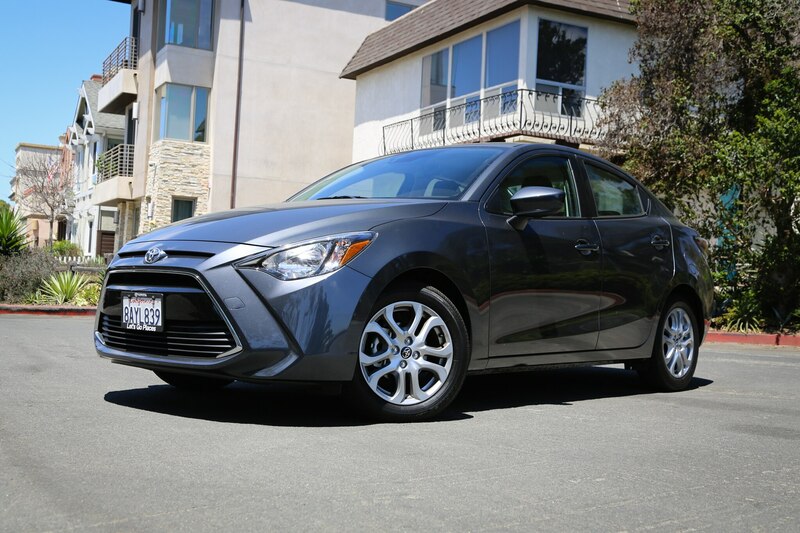 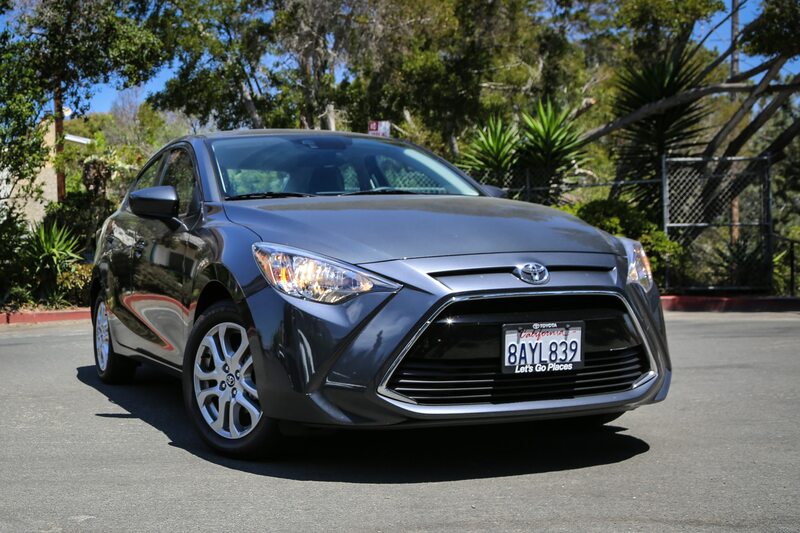 The Yaris sedan arrived as the Scion iA just ahead of the death of that brand, after which point it was called the Toyota Yaris iA. 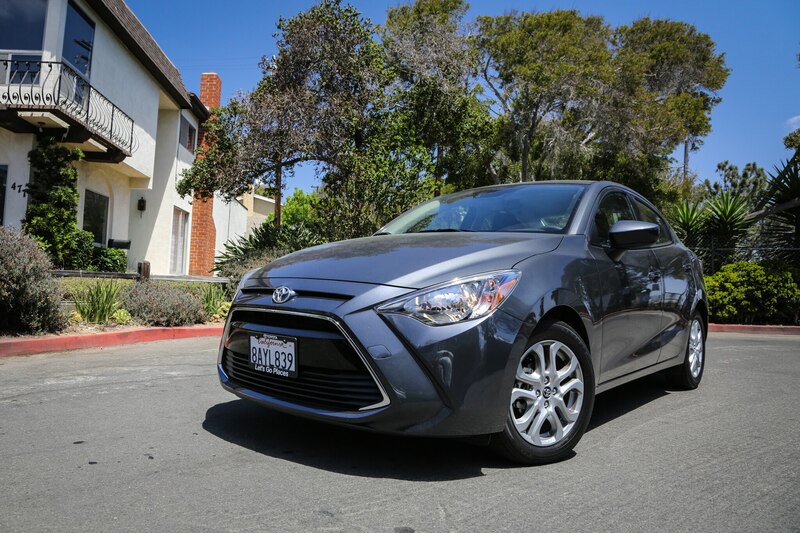 For this year, the $16,565 subcompact dropped the iA portion of its name, received a revised grille, and added a new XLE trim level.